Most people know LMFAO as an American, award-winning, electro-pop duo consisting of the uncle and nephew team of DJ Redfoo (Stefan Kendal Gordy) and DJ SkyBlu (Skyler Austen Gordy). But, in order to truly understand LMFAO, you must first understand where they came from. 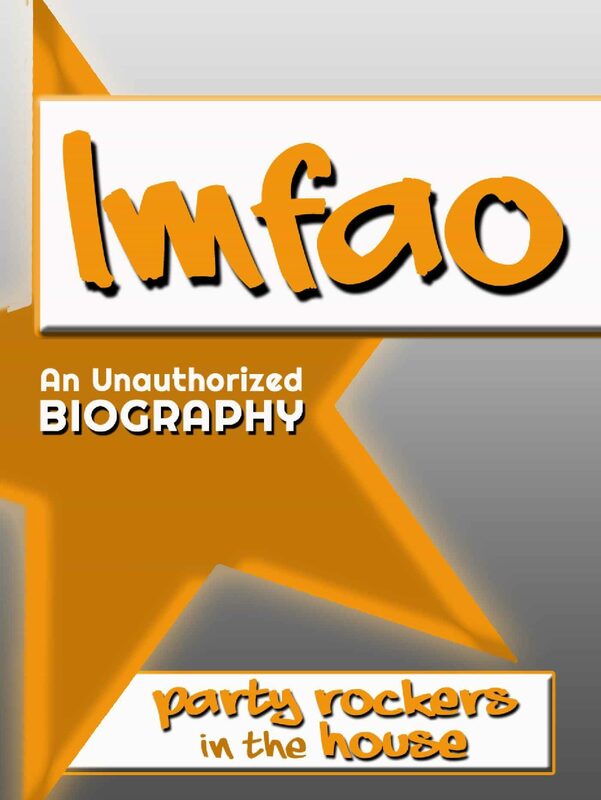 "LMFAO: An Unauthorized Biography" profiles the lives and careers of Redfoo and SkyBlu, stemming from their experiences as independent DJs to releasing two full-length albums and becoming international superstars. Their music incorporates a theme of partying and drinking, and their "party anthem" songs are in permanent rotation on dance floors everywhere. LMFAO has just one mission: to turn the world into a party rock planet, one city at a time. From family to music to the future, all you need to know about LMFAO is right here, right now, in the most up to date coverage of their lives.